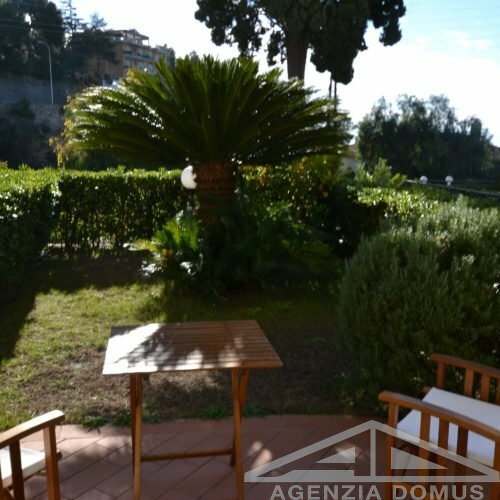 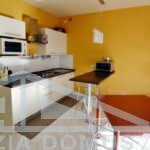 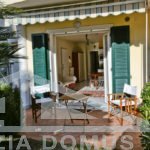 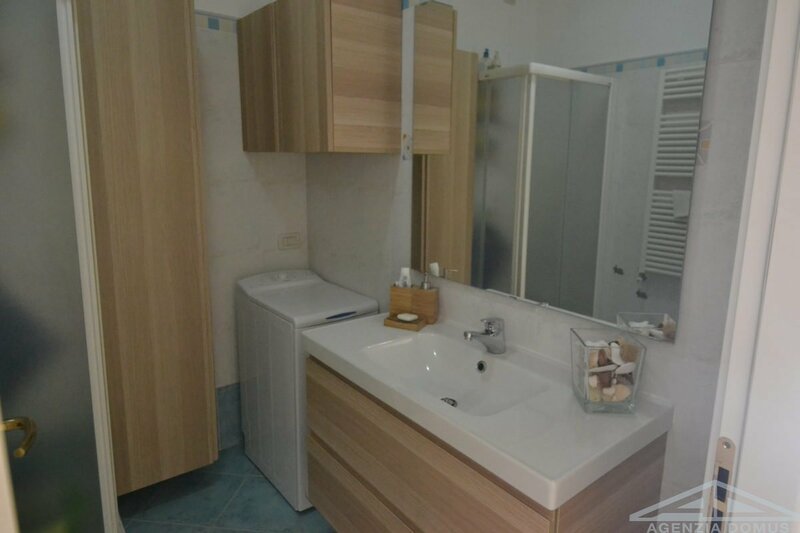 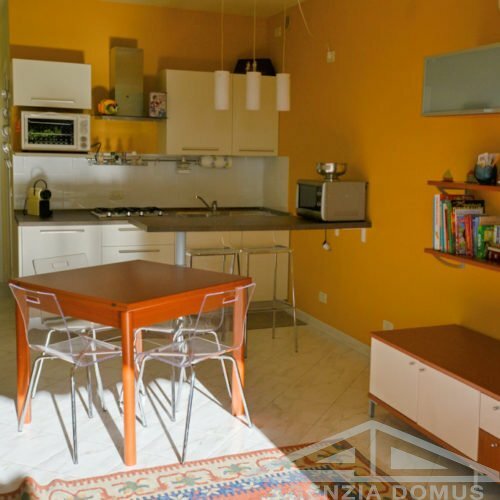 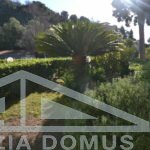 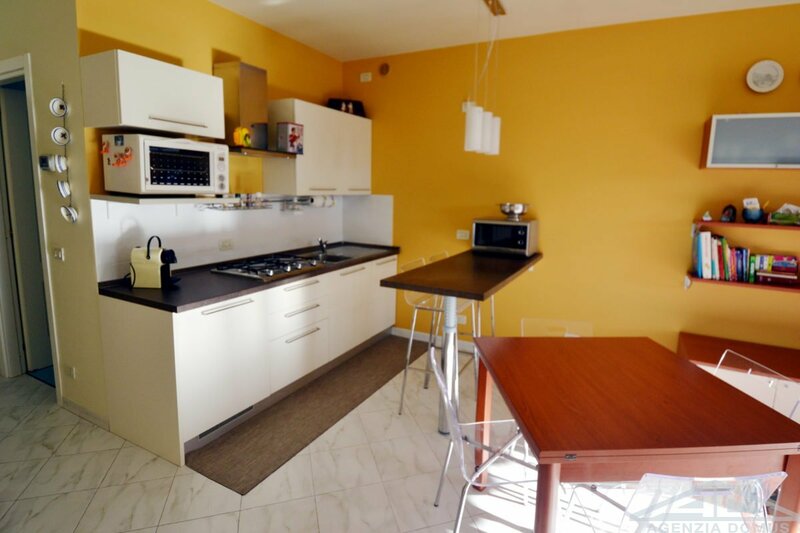 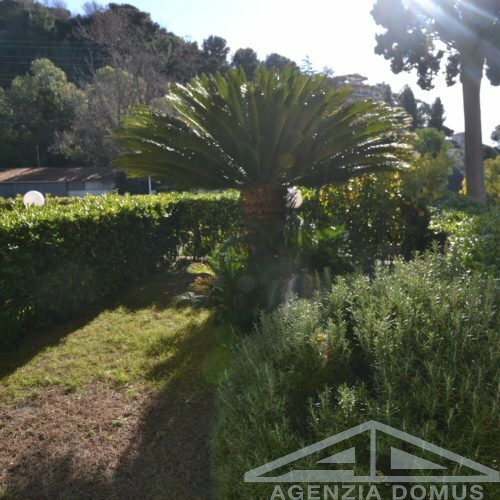 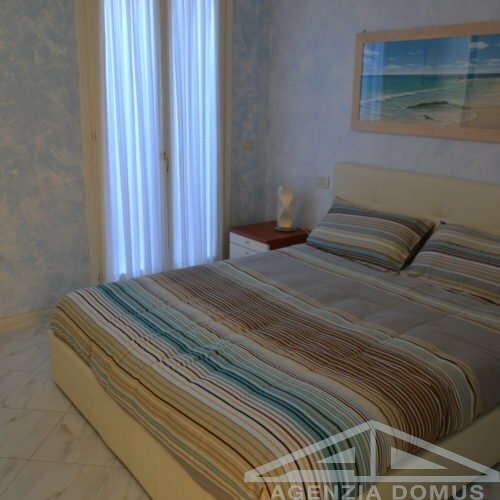 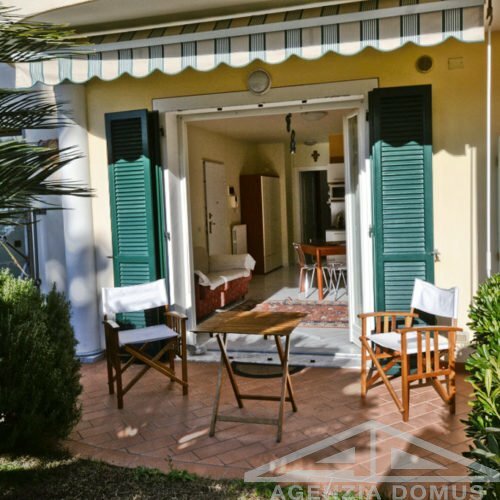 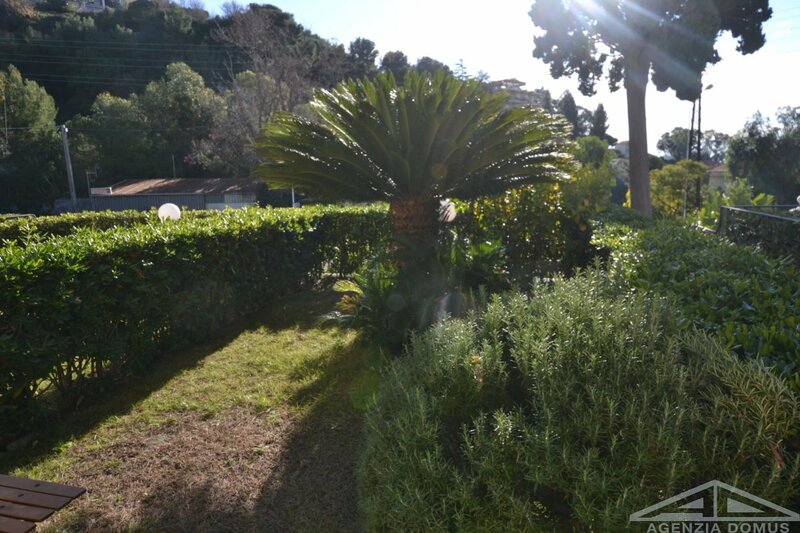 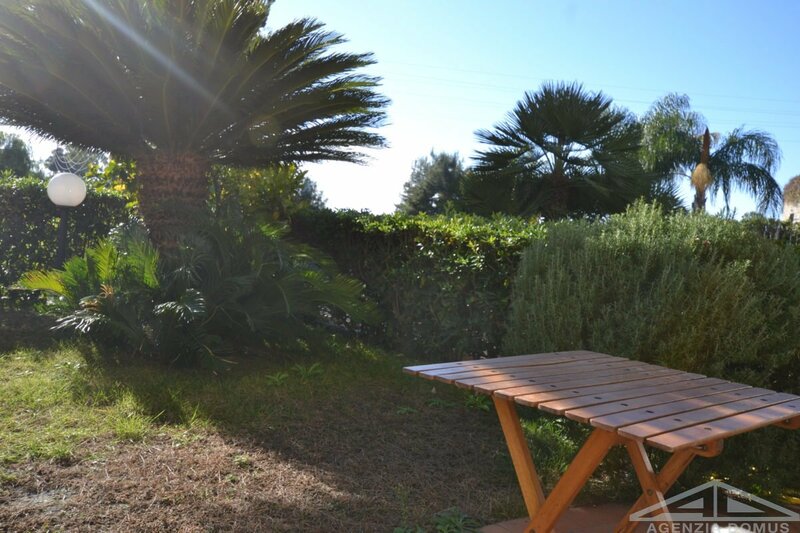 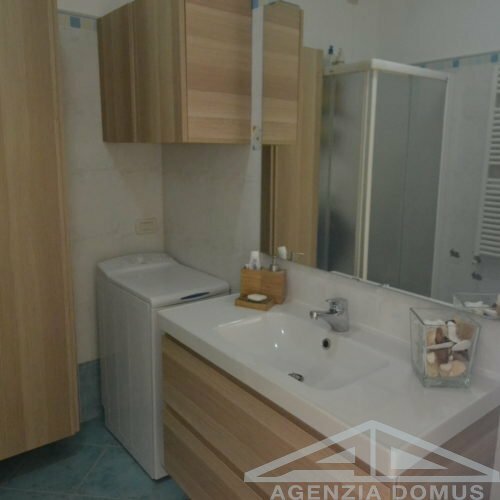 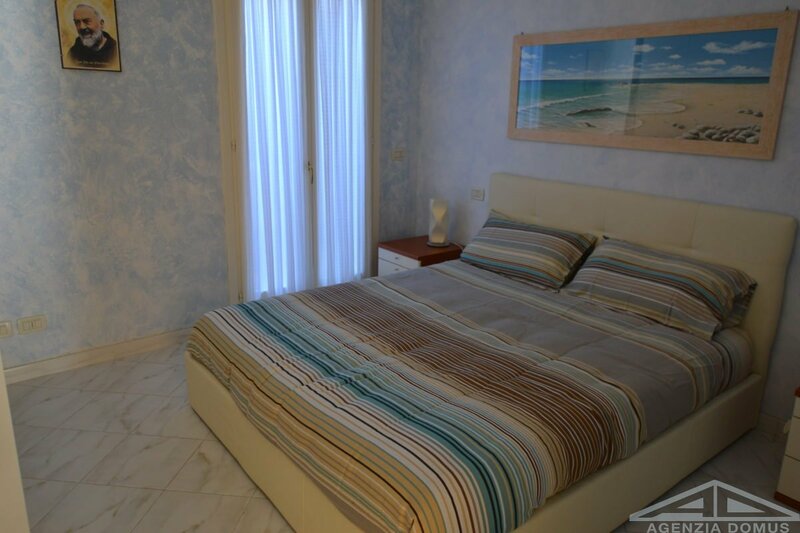 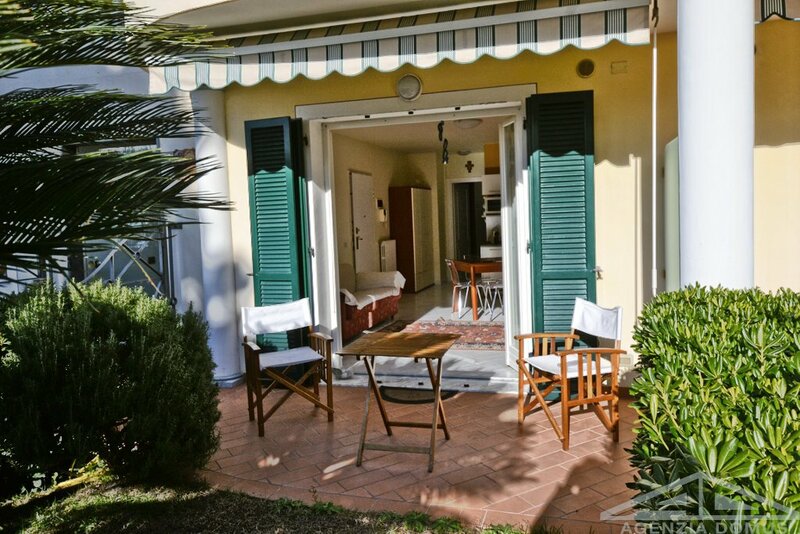 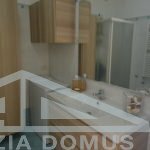 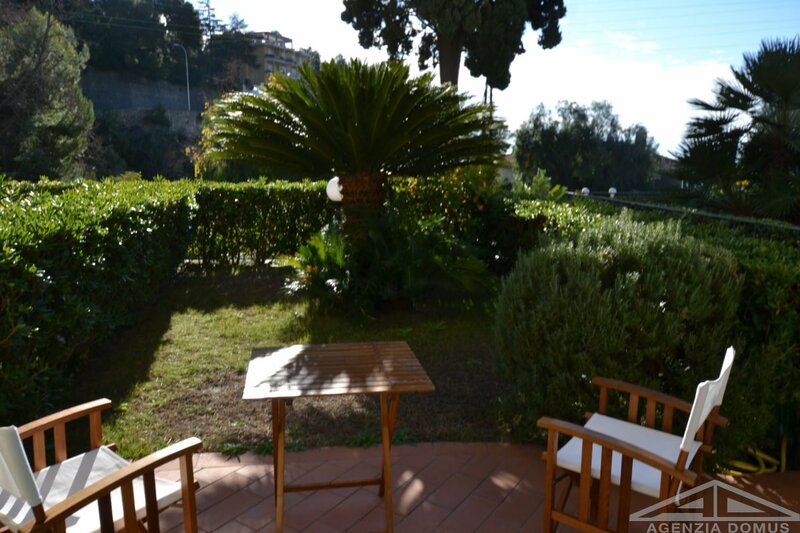 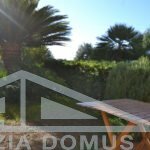 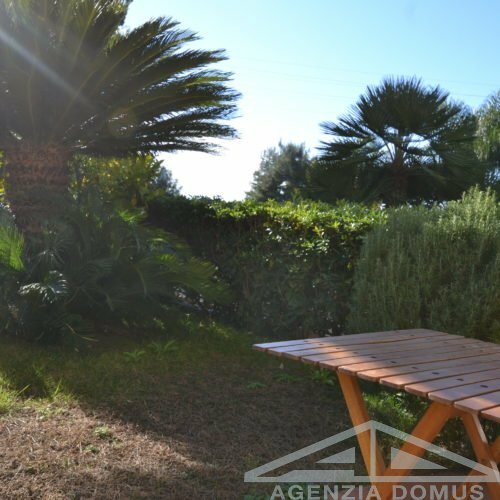 In a residential area, close to the centre and the beaches, apartment in villa with garden, luxury finishes, recently built, offering entrance on the living room full of natural light, with cooking area with access to the garden, bedroom with access to the garden, bathroom with shower. 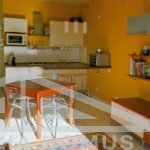 Independent heating, very low condo fees. 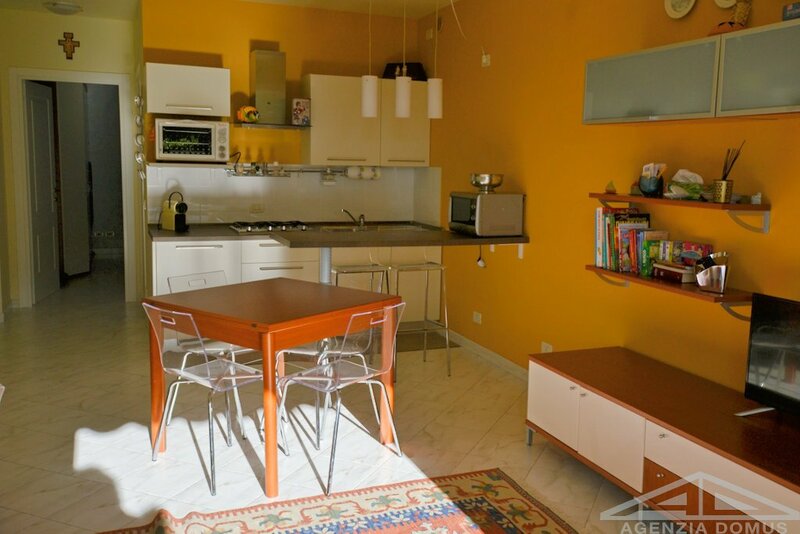 Large garage, parking lot and cellar.